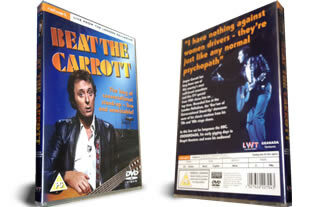 Beat The Carrott dvd. 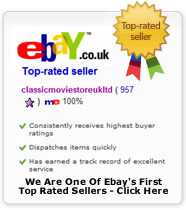 On 1 dvd's. DELIVERED FREE IN THE UK. Jasper Carrott live at the London Palladium this ITV special from 1981 shows him at his best and features classic routines from the 70s and 80s stage shows. Absolutely loved this DVDs. We have it on cd but to see. Jasper in action is fab!